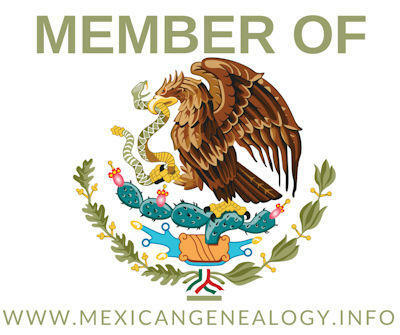 One of the early settling families of Saltillo, Coahuila, Mexico is that of Ambrosio de Cepeda and Juana de la Fuente they lived from the early to middle of the 1600's. An early settling family of Saltillo, Coahuila, Mexico is that of Baltazar de Sosa and Maria Ines Rodriguez. This couple lived from the early 1500's to the late 1500's. 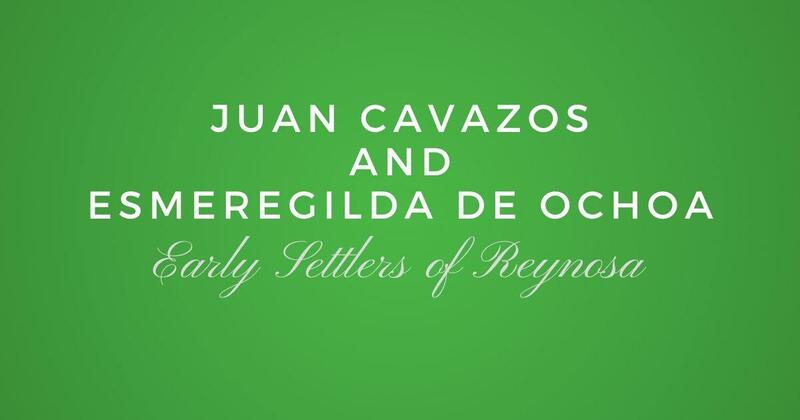 An early settling family of Saltillo, Coahuila, is that of Bernardo de los Santos Coy and Ines de la Cerda y Fernandez. Bernardo also married Beatriz Rojo de las Ruelas. The parents of Bernardo are Joan de los Santos Calis and Catalina Gomez Coy.